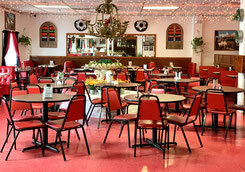 Since 1932 we have been Hondo's Downtown Hometown Restaurant. Centrally located right in the middle of Downtown Hondo we are right across the street from City Hall, US Post Office, and the Medina County Courthouse. We are known for serving some of the best tasting Mexican and Tex-Mex Food in South Texas. 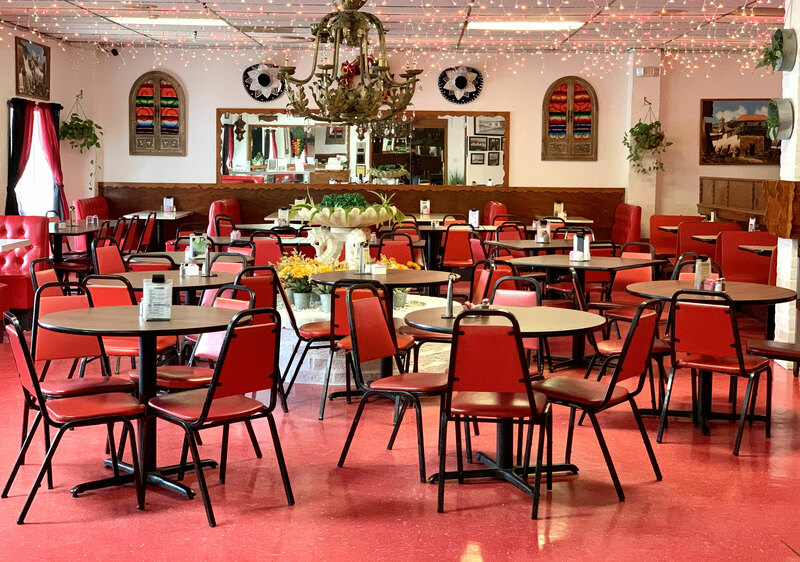 If you are looking for your typical large chain restaurant or freeway "fast food" restaurant, we may not have what you are looking for. 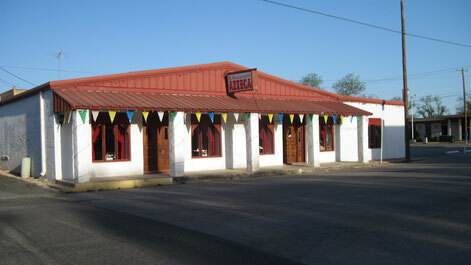 There is only one Azteca Restaurant in these parts, making for a unique dining experience for you and your family. Next time you are traveling down U.S. Highway 90 between San Antonio and Del Rio, stop in and step back in time with us! !